Hispanics are easy to love but hard to understand. Read on! 1. We want to see a phone number in your site. About 10% of us will save that number in our smartphones. This number tells us you are less likely to be a scammer and it shows the company is somewhat stable. 2. We don’t want to change brands. We love the brands we use. We are loyal to them. We love them so much we go to multiple stores to buy our brands. So, if you want to sell, list popular brands first because we are unlikely to change our minds on the spot. 3. We want store wide discounts. I won’t shop at your store just because you gave me a coupon. But I will consider shopping with a 5%, 10% or even 3% discount, because like a good hispanic, I like to buy in bulk to make fewer trips to the store. The average hispanics shops for a family of three. 4. We like colors. Like, a lot of them. Please don’t make your online store blue and gray. We hate that. 5. We don’t want to see Sofia Vergara in your ads. Exactly, we don’t want to see any latino celebrity that stars in your American show portraying latinos. We want to see latina stars that portrait real latinas in Telenovelas. You can also bet on popular latino pop stars. But again, go for the up-and-comers that only sing in Spanish, you’ll get better results. 6. We care about how things smell. So please put it in the description of your products. In fact, we care about texture, color, weight and feel. If it doesn’t feel natural, we won’t buy it. 7. Black hispanics are not like American blacks. In fact, they are completely different. Don’t assume and do some reading on the subject. 8. We read a lot of newspapers. Yes, like physical paper! We read them because some of our family members live in bad neighborhoods and because we appreciate the curation some one already did for us. In fact, elder hispanics read between two and three news papers per day. So you can advertise here and we’ll trust you a little bit more. 9. We don’t go to Starbucks and prefer to shop local. We might visit the occasional McDonalds but we want to speak to the store manager if you know what I mean. 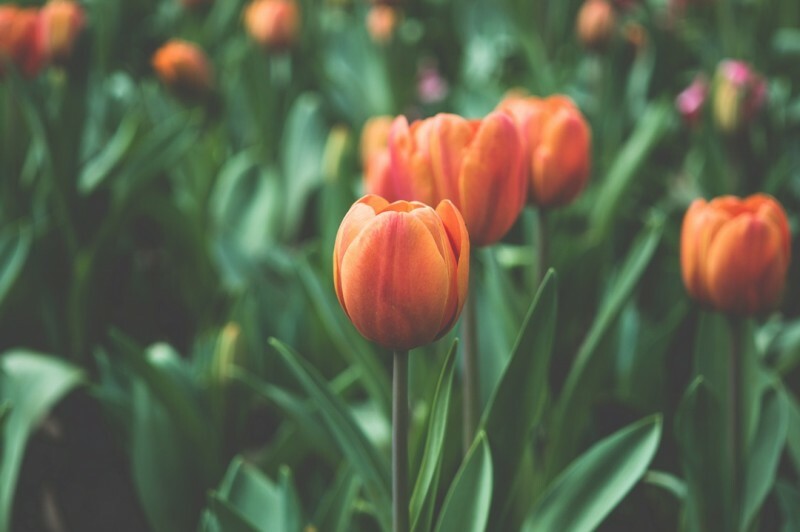 Train your employees to chit chat with us and try to keep them for a long time. 10. We buy everything at least ten times. If we like a product, we want to have spares, we also want to save buy buying in bulk. And yes we stick to brands and products. Presuming television watching habits based on ethnic background turns out to be a risky business, according to a new study by BIGresearch of Columbus, Ohio. The study, which examined the media habits of nearly 12,500 white, black and Hispanic Americans, found that minorities don’t automatically tune in first to the networks that target their ethnic group. “Stereotyping doesn’t hold up very well in the face of these findings,” says Joe Pilotta, BIGresearch’s vice president of research. 12. However we watch a lot of Univision. Yes, like a lot. 13. Statistically, we are shopping in English. So please, try not to be offensive to us in the English version of your website (or in any version for that matter). 14. 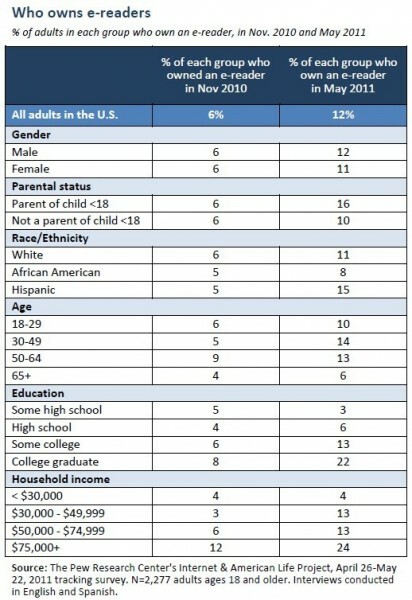 We use social media more than the average American. Think about it, a substantial part of our friends and family life abroad. So, by using Facebook Dark Posts and Twiter ads you’ll reach more of us. 16. We are not aliens. Generally we want most of the things Americans want. 17. What do Hispanic women want? When you find out, please tell me! The fact is we come from dozens of countries and hundreds of regions that respond to the calling of a diverse set of cultural influences. Then as a fast growing region, generational differences are considerable and is very hard to put us all in a bucket. Hispanic women in particular are very diverse, so your best bet is to do a psychographic segmentation and read What Do Bicultural Hispanic Women Want… And More Importantly, Why Should You Care? 18. Why don’t they just become American already? As much as we like America, we want to preserve our heritage because it gives us identity and better represents our values. 19. Why do we have two cell phones? Because the second one has an international plan to call friends and family. Apps on each phone are different two. Also we like unlocked phones and devices with multiple sims. 20. What is the average age of Hispanics? 28, according to last census. 21. Coke or Pepsi? Definitely Corona or Bacardi. 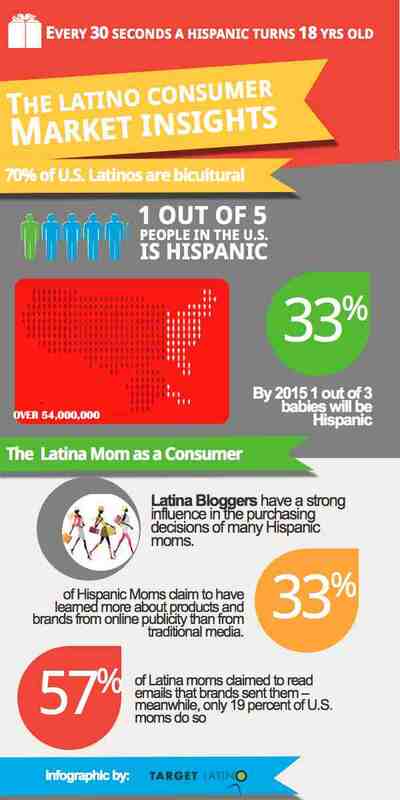 Thanks to Target Latino for this infographic. 23. We love to EAT. But not junk food. We like to prepare our meals and all that jazz. So a do-it-yourself step in your provisioning process is totally fine by us. 24. We love personal service. Even if its just an operator in an online chatterbox. 25. We are diverse, incredibly diverse. Think 20 cultures rolled up into one. 26. We love Spanish! In fact ads in Spanish are 70% more likely to be recalled by us. Isn’t that obvious! 27. We still listen to radio, like a lot. This is due to loyalty, our preference for multitasking and the primarily English-based nature of the Internet. 28. What about Hispanic teens? In my opinion, this is the gold mine of marketing in this decade (and some journalists agree). They are under targeted and have increasingly high spending power. The US Hispanic teen market is made up of 13.4M people with purchasing power of $60B. Hispanic teen spending is 4% higher than the national average for non-Hispanic teens. – Source: US Census Bureau 2000. Numbers are based on estimates. 29. We want hyperlocal. In fact we need it. We cluster in tight communities with distinct needs and desires but then we are mass-marketed like our identities don’t matter. That’s why businesses adopting a hyperlocal marketing strategy win our hearts and wallets. 30. How many of us are there? Right now, 1 of 3 born babies are hispanic. According to last census there are 54 million Hispanics in America. For those of you doing B2B, there are 2.3 million hispanic owned businesses in the USA. 31. Where do we come from? Hispanics in the USA come from different backgrounds. According to last census, 64% have a Mexican background, 9.4% have a Puerto Rican background, 3.8% Salvadoran, 3.7% Cuban, 3.1% Dominican and 2.3% have ties to Guatemala. 32. We want bold stuff. While Americans love huge, we love bold. Instead of quantity, quality and distinctiveness are generally more appreciated by us. 33. We can read in English. In fact, you don’t have to translate your stuff. But make a page or two that cater to our particular needs. 34. We don’t like to read as much as Europeans. Short-form messages and video works best for Latino-targeting. Hispanics that do read go at it deeper than most cultures. Try to research Gabriel Garcia Marquez or Hispanic Literature to gain insights on this. 35. We have a lot of money and we want more. Hispanic economic clout is about 1.5 trillion dollars according to some accounts. 36. How can I better understand Hispanics? Read this blog daily, refer to Nielsen Hispanic Insights, maybe visit Univision Hispanic Research, and download Information Providers’ Hispanic Web Development Kit. 37. We live longer! Yes, it’s a very well known fact that our lifestyle is healthier and conducive to longevity. It’s called the Hispanic mortality paradox. 38. We have more Kindles than Americans. I have a Kindle because I love to read. In fact, I have over 300 books in it. While I skim most books my information consumption habits are similar to the average Hispanic. We like to engage deeply into a story and connect with characters and situations. eReaders are appealing to Hispanics because they allow us to focus on the story and digest information faster than with a tablet. 39. We don’t want Guacamole in that burger. 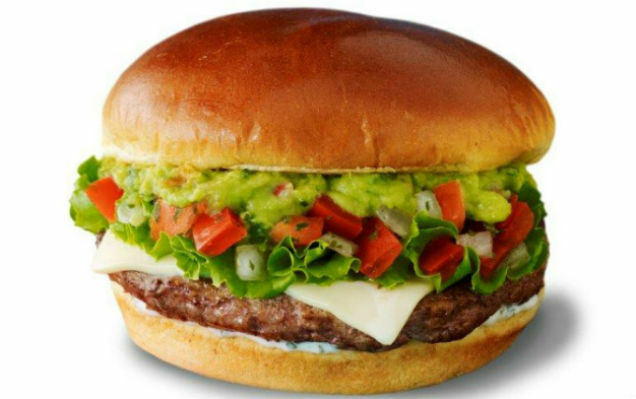 Yes, McDonald’s tried why the Guacamole Burger. but the thing is, Guacamole is not as ever-present as say rice, in Latin-American meals. Do your research beforehand. 40. We engage. According to ComScore, Hispanics have the highest average minutes per online visit (17). 41. Goya is probably the best Latino marketer today. They launch dozens of successful products each year and have created intense loyalty in the Latino community. One of Goya’s greatest strengths is its grass-roots distribution, tailoring product mix to a neighborhood’s ethnicity. Even at one-size-fits-all Walmart Stores, which accounts for only about 10% or 15% of Goya’s sales, the company is one of the few Walmart allows to stock locally. 42. We have a lot of friends. In fact, you’re only a reader but already I consider you a friend. We’re just like that. Very open and trusting. So vitality, high social media shares and high referrals are all important components of Latino Marketing. 43. We like to own. Yes, we rent, we lease, but Latinos prefer to own. The sharing economy is fine for millennials and second generation Hispanics, but there is a big group within our demographic that prefers to buy and hold. 44. We are experimenting with Bitcoin and we love it! BitBeat: Latin America Facebook Rival to Use Bitcoin to Pay for Content and Bitcoin Set to Boom in Latin America are some headlines that come to mind. Our countries of origin have unstable currencies and we need to send money abroad on a monthly basis. 65% of Hispanic millennial moms prefer to speak only or mostly English, compared with 39% of Hispanic thirty-something moms. The older moms are almost twice as likely to be Spanish-dominant: 59% prefer only or mostly Spanish, vs. 31% for millennial moms. 46. Sorry, we don’t have a microwave culture. Generally, we prefer to cook full meals and buy locally and fresh. In fact, some Hispanic mothers, have difficulty adapting to the food culture of the United States. 47. We have more money than you think. In fact, with over $75,000 in income, over 14% of US Hispanics can be considered affluent. Also, when it comes to money we are risk averse and don’t diversify much. 48. We shop around. Probably more than any other culture maybe. This is because we like to shop and we like to be around. To us, walking around with a smartphone scanning QR codes to compare prices is a very sensible thing to do. 49. We have different priorities. Some say that our priorities are marriage, family and youth. The most used phrase here is “Salud, Dinero y Amor” or Health, Money and Love. 50. We are complex. As this article has exposed, fully understanding Hispanic is not an easy task. You are well advised to concentrate on specific groups within the Hispanic community and build your brand from there.